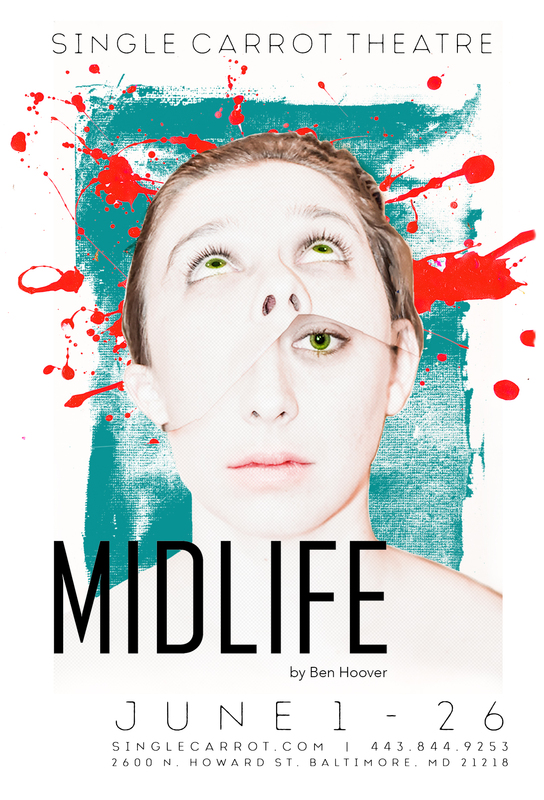 When Beck’s daily coffee run takes a turn for the bizarre, the thirty-something, married mid-level manager finds herself in the midst of a battle against time. Beck fights to preserve her sense of self against an increasingly surreal set of foes: an albino with a mysterious key; a sinister old woman who knows more than she should; a breathtaking circus ringleader; and her own tumbling thoughts. When her favorite barista is kidnapped by these ethereal enemies, Beck must journey down a path from which there is no turning back. 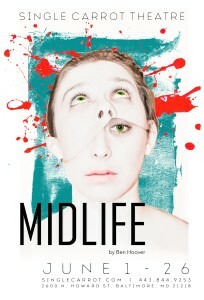 Whimsical, sinister, and profound, Midlife is a meditation on the terror of change.